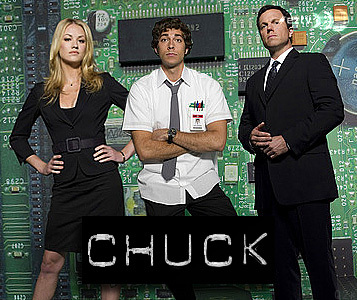 ChuckTV.pl Vs. Why is Chuck the best TV series? Chuck Bartowski is a nerd working with his best friend (Morgan) in Burbank Buy More – large electronics store. In the opposite of his co-workers, Chuck is intelligent, but lacks ambition. After being struck off from Stanford University, he doesn’t have motivation to move on with his life. His sister Ellie and her boyfriend Devon constantly trying to help him with it. Bryce Larkin, Chuck’s former university roommate and now CIA agent, steals the Intersect – CIA’s and NSA’s database storing all classified national data – and then destroys the computer that was storing it. Larking sends the only copy of Intersect to Chuck via e-mail. When Chuck opens the message, database encrypted in images is downloaded to his brain. The NSA’s Major John Casey and CIA Agent Sarah Walker are sent to retrieve the Intersect. What do I love in it? Big variety of deep, different characters complementing each other. You will not find any other show with that chemistry. 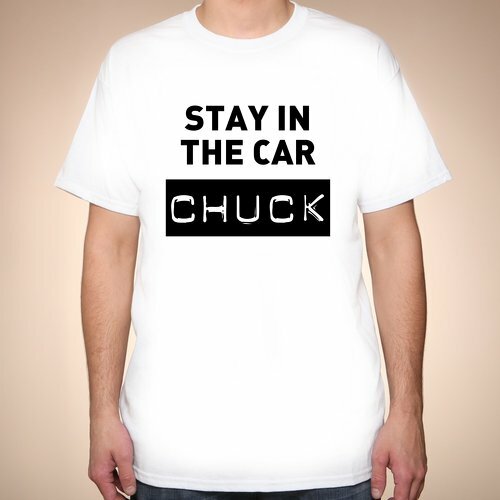 Many other “family” TV shows aired on Monday evening would like to recruit Chuck’s cast. It’s almost strange to see that good crew working in such series with low support from network’s side. Except main cast you can also expect to see a lot of stars in guest appearance, like Scott Bacula, Brandon Routh, Mark Hamill, Timothy Daltion, Linda Hamiltion or Chevy Chase. 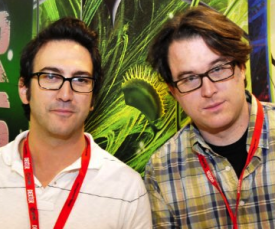 Josh Schwartz and Chris Fedak created story packed with humor, action and love. All the twists and cliffhangers make you thinking about the episode for next few hours. 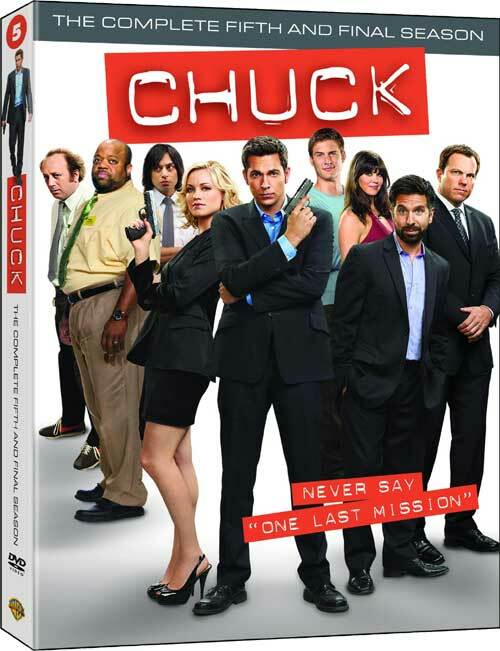 What’s important, unlike other shows, Chuck is not getting null till the end. It doesn’t matter which episode you are going to watch, you can be sure you will be sitting on the edge of your seat. 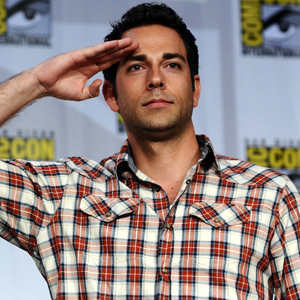 True humour in Chuck cannot be compared to forced and unfunny jokes in most shows in TV. Chemistry between characters and story plot are just remarkable. Tim Jones did a great job providing music score for the show. Also, the choice of songs for different important scenes is just perfect. Do I recommend this show? Yes, in 100 percent. This one of a kind show packed with humor, suspense, twists, love, action and perfect audio score is worth your precious time. Five seasons of awesomeness – from very beginning till based on memories grand final – will provide you moments of joy and emotion. It will not be easy to leave this addictive series after final, but there is always time for rewatch. Świetne Przepraszam że pytam, ale skąd takie zadanie szkolne? Zadanie na j. angielski – napisać 2 posty po minimum 400 słów na dwa wybrane tematy (z pięciu podanych).